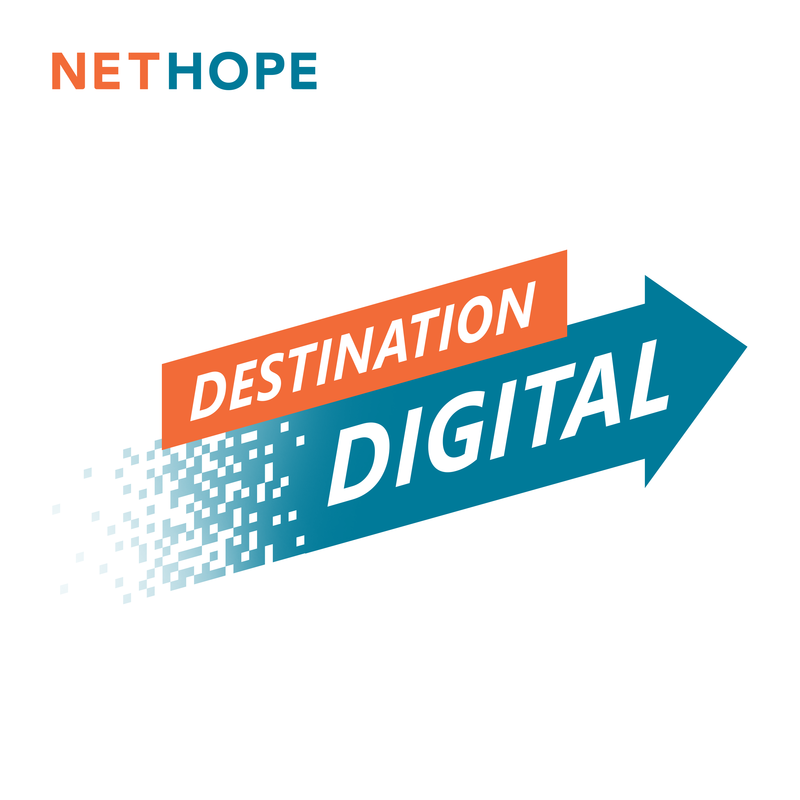 This is the fourth in a series of Destination Digital podcasts by NetHope, showcasing the leading influencers in the nonprofit and tech sectors together to illustrate how digital transformation promises positive change for the world’s most vulnerable through innovation, collaboration, and responsible best practices. Empowering nonprofits and humanitarian organizations to advance their mission through the use of digital technology is more than just the use of technology—and it’s not solely reliant upon just the tools. It’s really about the adoption of that technology against an organization’s mission.